Nick Durrant is MD of Bluegrass DIgital with over 20 years experience in digital and technology industry. He has been involved with the business from the early pre-dotcom days in the UK through to pushing into digital expansion in Africa. After 15 years in the UK market he currently manages the business from their Cape Town office, travelling frequently to UK and Europe. As technical digital delivery agency Bluegrass Digital works closely as a technical partner with many creative and advertising agencies in the UK, Africa, Australia and US. Jacques Nel is a Microsoft .NET developer for Bluegrass Digital in Cape Town, South Africa. Welcome back to another episode of Happy Porch Radio. This is episode 11 of season 2 – which is all about Umbraco! In this episode we hear from two different people in different roles in one agency. First you will hear from Nick Durrant, who is MD of Bluegrass Digital. Nick very generously shares the story of an established, successful agency and the role Umbraco plays for them. 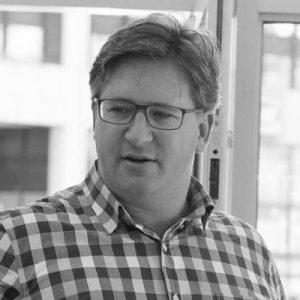 Later on in the episode, you will hear from Jacques Nel – a developer with Bluegrass – as he shares his story of being a developer and gives us an insight into Umbraco development in the agency. It is really cool to hear from two people within the same agency – and I’m really grateful to both Nick and Jacques for sharing their stories. Bluegrass Digital’s background and how Umbraco became an important component of their agency. How they became early adopters of Umbraco’s CMS and how critical it is to their business. How important it is to be Umbraco certified. What the agency looks for when recruiting developers and how they manage to keep them up to speed on everything Umbraco. A peek at the types of projects and work that Bluegrass Digital tackles using Umbraco. A fascinating BOA – business as usual – approach to structuring and offering support and maintenance retainers. Some of the fun projects that they have worked on including unique use cases and interesting clients. How the team uses templates and a base to make the project easier for the agency and their clients. 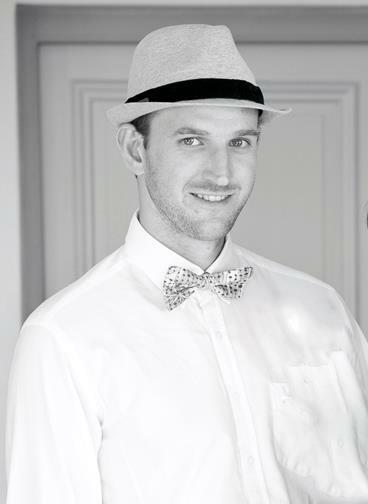 Some of the biggest challenges Jacques faces when working on Umbraco projects. The problem that licensed CMS options can cause for developers. Jacques’ desires for Umbraco 8. Why clients are usually hesitant to update Umbraco.